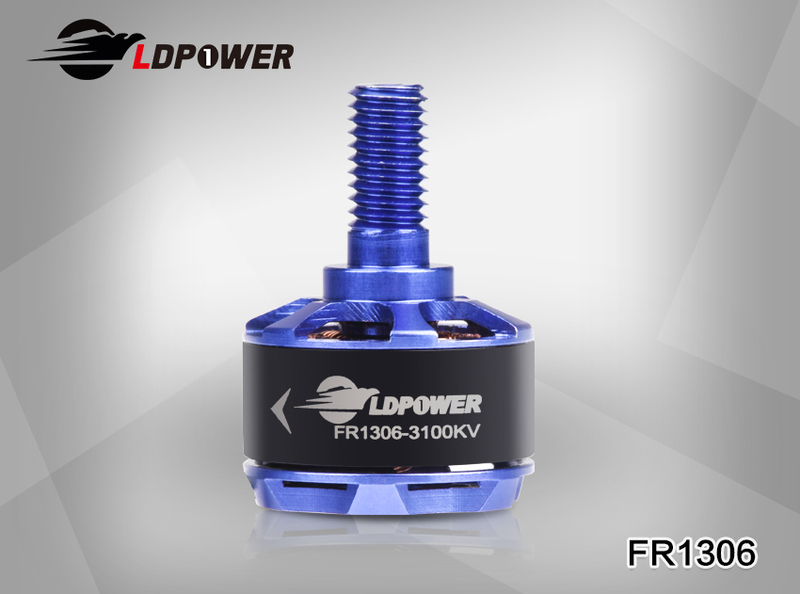 FR1306 Mini FPV motor - Shenzhen LDPOWER Technology Co.,Ltd. 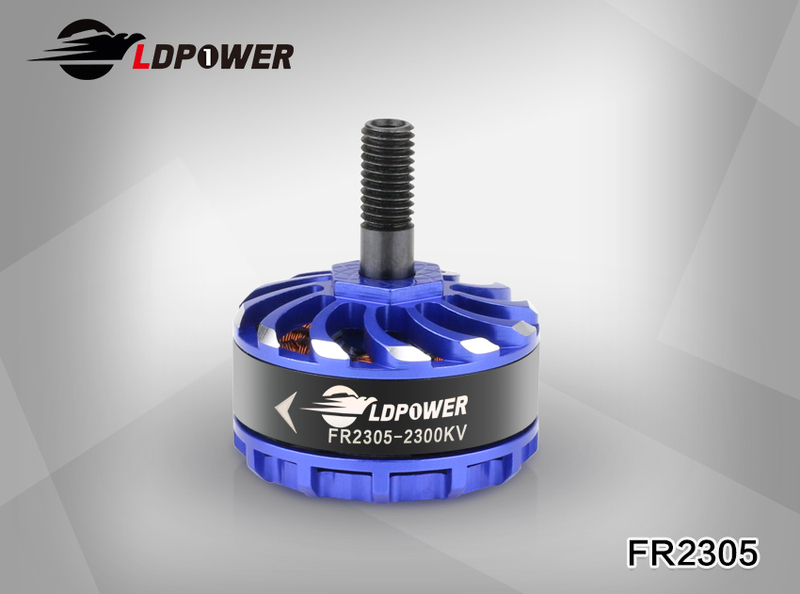 “Blue Spirit” series FPV motors is feature products of LDPOWER. 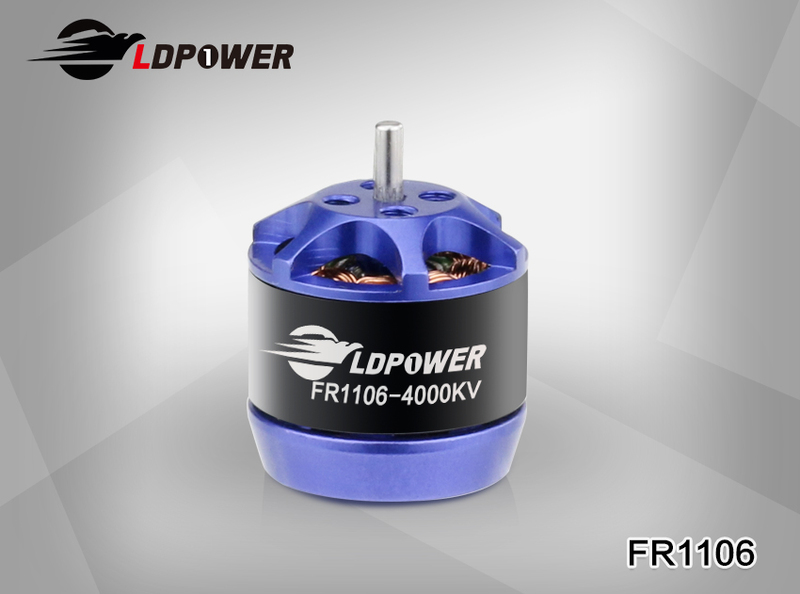 This series include total 8 types: mini FPVmotors 1104,1106,1306,1407 and FPV motors 2305,2306,2307,2405 . When FPV drone with blue spirit motors whizzed pass over, pilot immerse himself in the pleasure of flying. 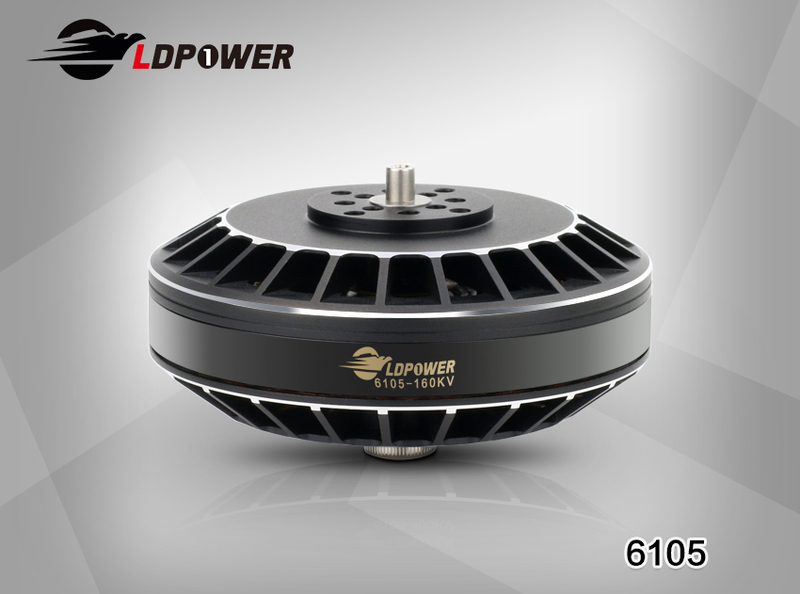 The above test data is obtained from the actual test of LD-POWER's factory equipments. 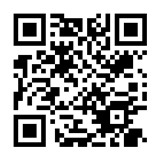 It is not excluded that there is data error when the motor and other equipment work.